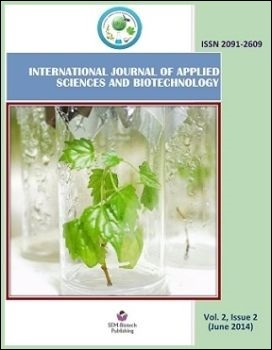 Physico chemical and biological parameters of the three rural pond of Sasaram,Bihar has been studied to see the present condition for its better utilization. The study revealed that parameters are within permissible limit for fish culture and the stocking should be done as per the productivity of the water. As per the BOD estimation the ponds falls under moderately polluted category.